All new series of enhanced Isolators, Signal and Temperature Converters, Intrinsically Safe Trip Amplifiers and Power Supplies. 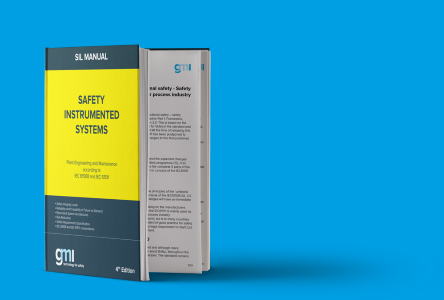 SIL 3 certified according to IEC 61508 and IEC 61511. Isolators, Signal and Temperature Converters, Intrinsically Safe Trip Amplifiers and Power Supplies. SIL 2 and SIL 3 modules according to IEC 61508 and IEC 61511. 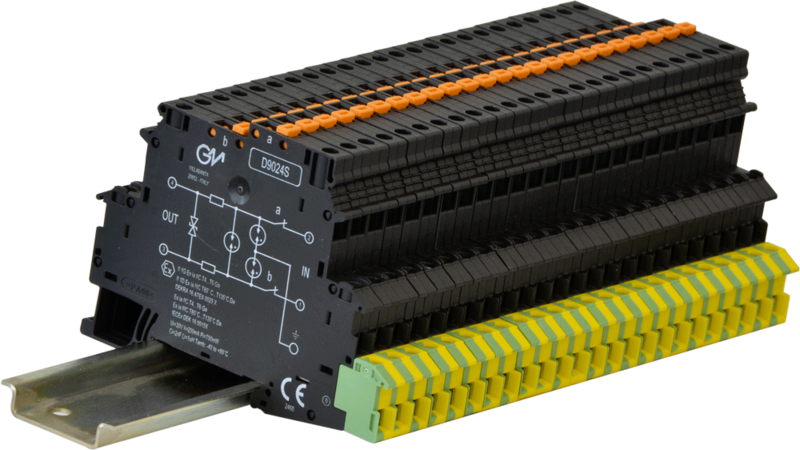 ATEX certified, Intrinsically Safe Multiplexer System for acquiring up to 256 Analog and/or 128 Digital Signals from Hazardous Area (Zones 0, 1, 2). 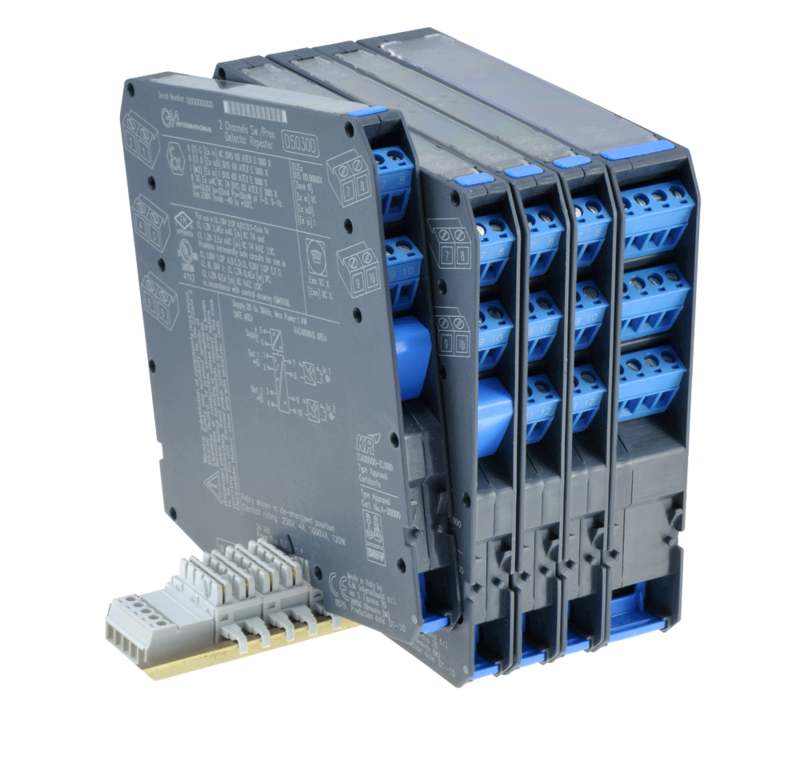 Redundancy, RS-232 and RS-485 Modbus Output in Safe Area. 4.5 digit Intrinsically Safe 4-20 mA Loop Indicator. IP 66 Enclosure, field mounting for Zone 0. Configuration softwares, applications for quick model selection and a set of HTML tools for webmasters to integrate into their website.